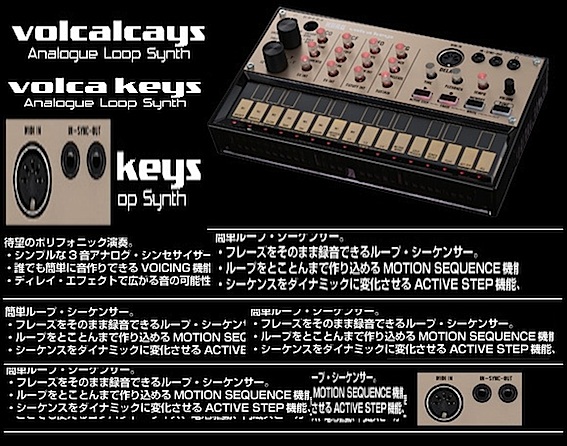 The Volca keys is an interesting device as it has a number of quirks which make it interesting and similar to classic synthesizers that were analog in their design. The great thing about the Volca keys is that it is very small and its limitations means that you can begin understanding all of the functions quickly and effectively. This therefore means that you can begin using it to its full capacity, whilst exploring variants of creative sequencing in order to push the machine to its limits. However, when you do begin pushing the machine to its limits you will notice the following set of quirky faults. This has only happened once to me and is also outlined as a problem which can take place on the machine with the manual that it comes with. This is the issue of tuning and means that the synthesizer goes out of tune whilst it is playing. In order to correct this problem you will need to turn it off for up to 15 seconds before switching it back on again in order to correct the pitch. The reason it does this is due to the machine overheating and this was a common problem with analog synthesizers of the past. This is actually quite fun and an interesting fault on the machine but I don't know how it will pan out in a live environment. The other strange problem that takes place with the Volca keys after you spend a while playing with it is to do with the metronome that can easily be switched on and off via the function key. When you are having a complex session with the machine and you begin playing with the active step mode which turns certain steps within the 16 step sequence on and off, you may suddenly find that the metronome is out of time. This means that the notes of the metronome that represent the beginning of the sequence will not be in the right place but the metronome will still be on the beat. This can be very confusing and will be difficult for the individual who is trying to sequence a melody. However, like with the pitch this can easily be resolved by stopping the sequence and then starting again. So far these are the only faults that I have found with the machine and both are easily resolvable. There have also been several faults that have been displayed on Youtube videos when the devices have been synced together.